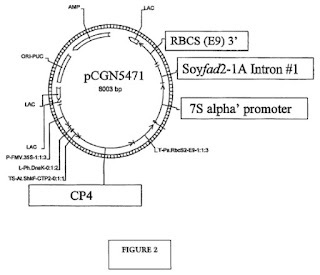 Accordingly, accommodating the unpredictability in making minimally genetically modified soybean plants for achieving specific fatty acid content requires more explanation in order to have an enabled disclosure. Cf. In re Bowen, 492 F.2d 859, 862 (Cust. & Pat. App. 1974) (“In cases involving unpredictable factors, such as most chemical reactions and physiological activity, the scope of enablement obviously varies inversely with the degree of unpredictability of the factors involved.”).